For information on upcoming events, view our Barbados Events Calendar. Barbados is home to several museums where visitors can learn more about the island’s unique culture and artistic heritage. Notable spots include the Barbados Museum, containing many artifacts, collections and furnishings and the newly renovated George Washington House, where the first president of the United States stayed during his visit to the island in 1751 - the only trip he made beyond the borders of colonial America. Additionally, several of the island’s Plantation Homes are open to the public, including Sunbury Plantation House, dating to the 18th Century, and St. Nicholas Abbey, one of only three remaining Jacobean mansions in the Western Hemisphere. The Jewish Synagogue in Bridgetown, built in 1654, is the oldest synagogue in the western hemisphere, and has been beautifully restored. The Nidhe Israel Museum documents Jewish history in Barbados dating back to the arrival of the earliest Jews in 1628 and highlights their contribution to Barbadian society. There are also several art galleries on the island which pay homage to the talented local artisans. Working in a variety of media ranging from painting, sculpture and ceramics to pottery, jewelry design and woodworking, Barbadian artists have long captured the essence of the island’s culture and heritage in their work. 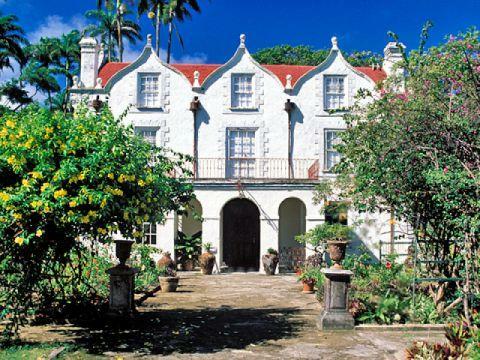 Each year the Barbados National Trust presents an Open House Programme featuring some of the island’s most historic and beautiful private homes. Spanning a rich architectural history dating to the 16th Century, these homes provide an exciting glimpse of the island’s days gone by. The great houses, plantation homes and unique chattel houses feature a stunning range of design elements including ornate wooden trim, expansive verandahs and porticoes and lushly landscaped gardens. Many homes also feature an array of historical artifacts, such as carriages and buggies, mahogany furniture, decorative ornaments and other unique collections. Visitors are welcomed to tour the homes and gardens and enjoy the accompanying garden party where fresh juice, rum punch and snacks are served. Nestled amongst the island’s property estates and amenities, visitors will discover one of the greatest charms of Barbados - a wide array of natural attractions waiting to be explored. 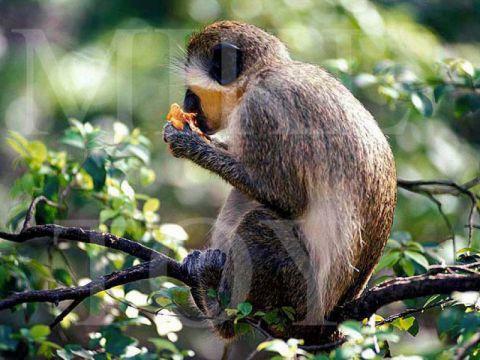 Welchman Hall Gully is home to indigenous flora and fauna including nutmeg, bamboo, clove, palms and other exotic plants, the island’s tropical gullies and forests are also home to a wide variety of birds, animals and the popular if mischievous Barbados Green Monkey. Harrison's Cave provides guided tours through crystallized limestone caverns filled with flowing streams, deep pools of crystal clear water and towering columns of stalactites and stalagmites. 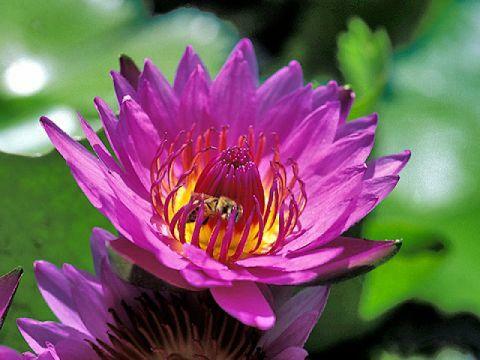 Barbados also features several extraordinary public gardens featuring orchids, hibiscus, bougainvillea, palms and ferns. These gardens are maintained by the Barbados National Trust and are open year-round to visitors for a nominal fee. Not to be missed is the stunning Hunte's Gardens, privately maintained but open to the public, where visitors can enjoy rum punch or afternoon tea and peruse the small gift shop for locally made arts and crafts. The Barbados Wildlie Reserve and Graeme Hall Park feature several indigenous species to the Caribbean including mammals, birds, reptiles and fish. These sanctuaries not only provide refuge for its wild inhabitants but also for visitors looking for a peaceful tropical escape. Explored via walkways, the parks feature strategic points of interest and educational references. Generally hikes start at 6:00 AM and 3:30 PM, however special Moonlight Walks are sponsored throughout the year as well as the annual 'Great Train Hike' along the island’s original tracks running from the capital city Bridgetown to Bathsheba, located on the East Coast. The hikes are free but donations to assist the Barbados National Trust and its continued work are welcomed. Driving in Barbados is relatively easy for most visitors, as long as they remember to stay on the left-hand side of the road. There are detailed tour books available at most hotels and visitor establishments, or our concierge staff will be happy to assist you with a tour plan. 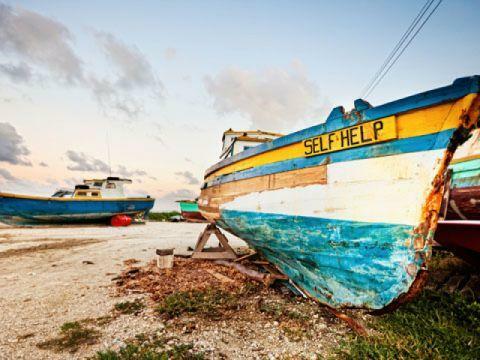 If a guided tour is more appealing, several tour companies offer island tours in specialized 4x4 vehicles, enabling access to remote areas of Barbados including gullies, forests and shorelines. Lead by an experienced tour guide who can share the island’s history and ecological information, these tours include refreshments and lunch.